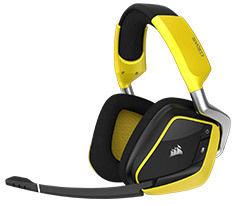 For over 20 years, Corsair has been one of the companies at the forefront of PC performance innovation and has taken their knowledge into the headphone market. 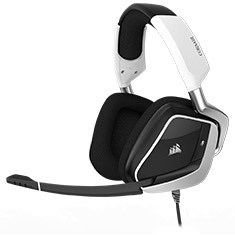 Having an in-depth understanding of the needs of gamers, they have developed high quality headphones that cater for everyone - from the casual player to the pro. 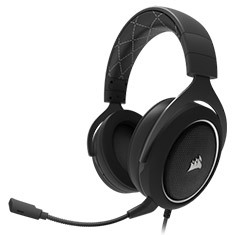 Corsair headphones have superior ear cups that form to the shape of your ear for a glove-like fit, while the 7.1 audio offers exceptional clarity. 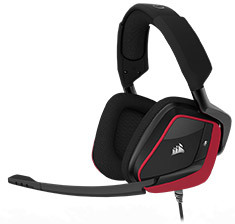 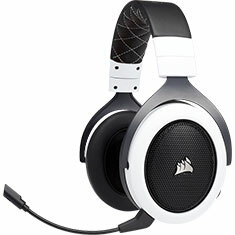 There are even headphones that are specifically built to handle marathon gaming sessions, and boast microfiber and memory foam for superior comfort. 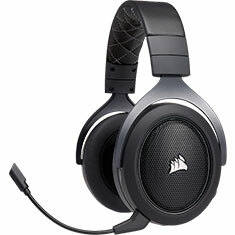 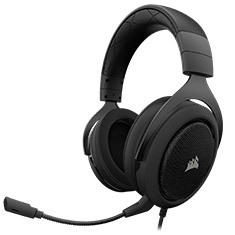 There are Corsair headphones to cater for all needs and budgets, check out the wide range of options available at PC Case Gear online now.